After the worst defeat, an apology was offered to Chelsea for any offence caused by the choice of the music. Manchester City blew Maurizio Sarri’s men away with four goals in the first 25 minutes before adding two more in the second half to hand Chelsea their biggest defeat in 28 years. Manchester City apologized to Chelsea after a sorry afternoon for the traveling fans continued after the game had finished. 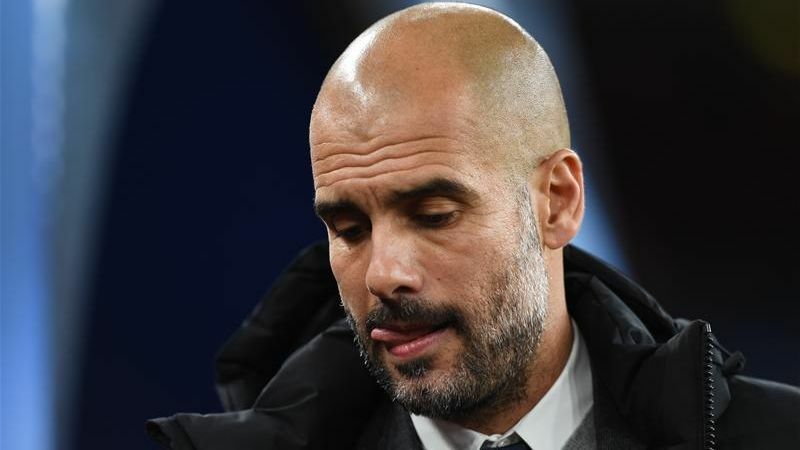 Pep Guardiola’s Blues stuck six past the shellshocked visitors to clamber back to the top of the Premier League table and plunge Maurizio Sarri’s job into further jeopardy. 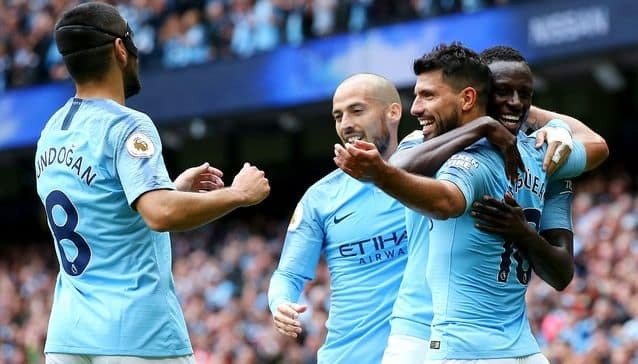 And if watching their team suffer their worst defeat since 1991 was not bad enough, the away fans then had to listen as One Step Beyond the Chelsea anthem played after victory at Stamford Bridge was the first song that rang out across the Etihad at full-time to the delight of the home supporters. On hearing the Madness song, a City official immediately contacted the staff member in charge of the music and it was swiftly replaced by Blue Moon. An apology was offered to Chelsea for any offence caused by the choice of tunes. The drama did not end there in the away end as defender Antonio Rudiger went over to have an exchange with fans and apologise for the team’s drubbing at the hands of the champions. It was an extremely chastening afternoon for Sarri and his team, with pressure now mounting on the Italian, who joined the club in the summer. While City played ‘One Step Beyond’, speculation is mounting over whether Sarri has one step out of the Chelsea door, with the team now lying sixth in the table. Sarri started the season with a bang at Chelsea as his arrival was met with optimism, but the team have faded as the season has worn on, and the Italian soon started questioning his player’s motivation. Will the Italian manager get sacked by the president is something blues fans are curious to know. Fans loaded Twitter with praises after Citizens smashed the Blues 6-0. Antonio Rudiger involved in a heated argument with Chelsea fan after Manchester City loss.